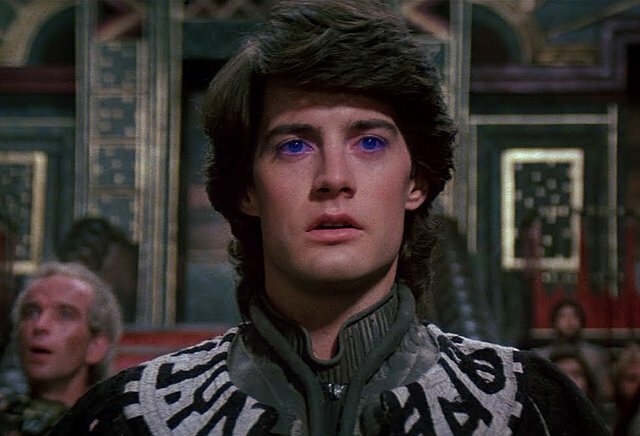 Brian Herbert has confirmed via Twitter that Legendary‘s Dune remake has officially signed Denis Villeneuve (Sicario, Arrival, Blade Runner 2049) to direct. The eldest son of original author Frank Herbert, Brian Herbert has written over a dozen “Dune” sequel and prequel novels alongside Kevin J. Anderson, including “Hunters of Dune” (2006) and “Sandworms of Dune” (2007). In November of 2016, Legendary and the Frank Herbert estate announced their intent to bring Dune to both movie and television screens, with all projects to be produced by Thomas Tull, Mary Parent and Cale Boyter, with Brian Herbert, Byron Merritt and Kim Herbert serving as executive producers. It’s interesting that Villeneuve will jump from Blade Runner to Dune, as Ridley Scott did just the opposite in the early ’80s when he dropped out of a planned adaptation of Dune in order to make the original Blade Runner.